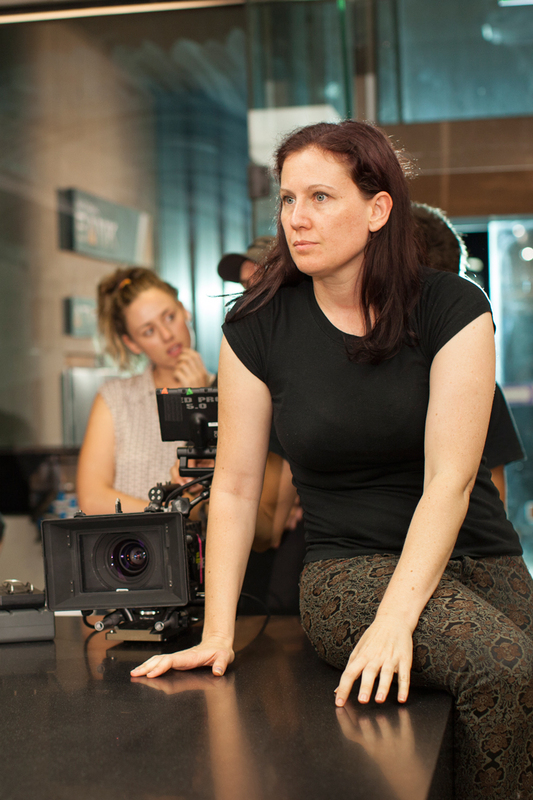 Velinda Wardell ACS is an award winning Australian Cinematographer and Director of Photography. She holds a BA (Visual Arts) and Masters in Cinematography (AFTRS). Velinda fell in love with the lens when she was ten years old, helping to demonstrate giant Super-VHS cameras in her dad’s Hi-Fi store. She recruited her childhood friends into becoming her cast and crew, and remade popular horror films using self-devised in-camera special effects and tomato sauce. After high school she studied Visual Arts at the University of Newcastle, and continued to explore telling stories with light and colour. She later completed her Masters of Cinematography at the Australian Film, Television and Radio School (AFTRS) in 2005. Velinda has won numerous awards, including two national awards of distinction from the Australian Cinematographers Society, and was accredited with her ACS letters in 2008. Velinda regularly attends Camerimage in Poland, and attended the 2005 Budapest Cinematography Masterclasses lead by Vilmos Zsigmond ASC and John Schwartzman ASC. She was privileged to be mentored by Butch Calderwood ACS OAM. Velinda now creates content for big and small screens, and has a breadth of experience including feature films, fashion films, documentaries, music videos and commercial work. She loves to work with characters, and enjoys the challenge of using her camera to uncover meaning behind story. Velinda lives in Sydney, and loves to travel. AACTA Accreditation: Chapter - Cinematography: Documentary, Television.